Epcot Pick-Up || Final Payment due! Hey-hey, all! I've missed you all over the past couple of weeks! Sorry I have been so hard to get lately - a second vacation with family and dealing computer battery issues back at home, it's been difficult. I apologize for my slowness on the big finale for this pick-up, but I'm pleased to say that everything's ready to be shipped out! Also, I have gotten some new gets lately, so I am slow on returning feedback - again, I apologize! Coming soon, I have to show those gets off... and also a couple pokedolls of mine have their first photoshoot while I was on vacation last week! I can't wait to show everything to you! Thanks for reading... and for being patient with me! Happy August, everyone! Todays Bird of the day Is Swanna, she doesn't have much merch. But she doesn't need to know that. This'll be short considering there's only a few things! <3 She's still adorable anyway. c: I'm looking for the kid the most, it's too cute! ahhh glorious sales...So many things to sell. Please be aware that I ship from the UK and all non flat items shipping STARTS from $6.10 for most international countries. 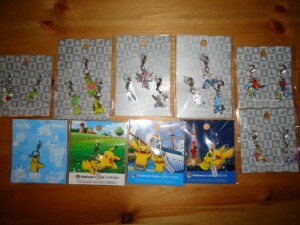 I received sales permission from denkimouse around two years ago! 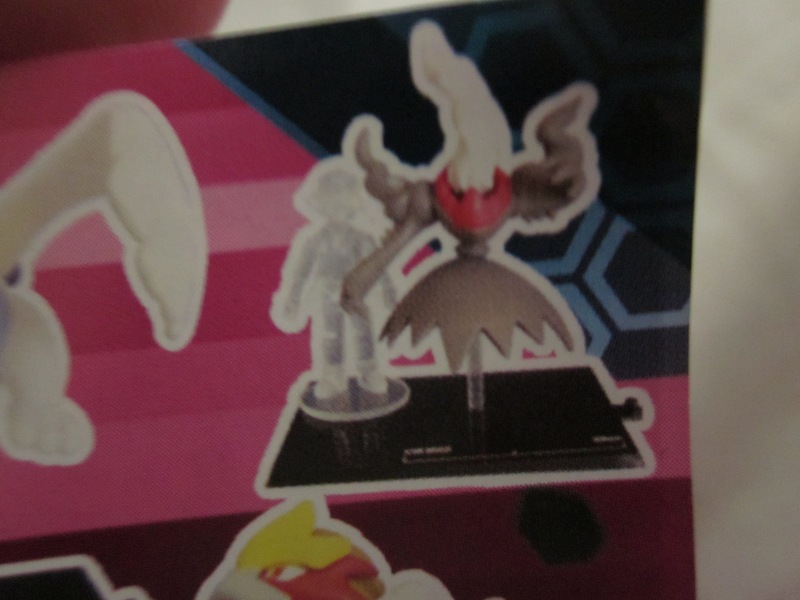 I was hoping to get Entei, but nope :( I like Darkrai, but dudes, he ain't fire type! I don't have room for him, haha. aaand that's it! thanks all. There's no limit, people can get more than one if they'd like. I'm looking for a couple of t-shirts! One official, one unofficial. The official shirt is, I believe, from Pokemon Center New York and features Suicune, Raikou & Entei in sumi-e style with the script "The Legendary 3". Unfortunately, I don't have a picture of it. I prefer Men's XL size but can easily squeeze in to a L, and I know that most of the surplus Legendary 3 shirts (including mine) floating around a few years ago were XXL so I'm certainly a-ok with that as well. 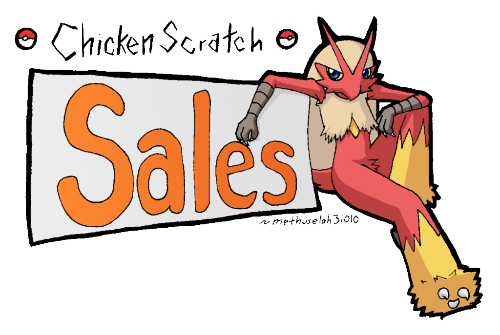 I can trade anything in my sales or buy at a reasonable price (I really can't afford the prices on RedBubble to just buy a new Pokemon shirt there, if that gives a general idea). These were my only Pokemon shirts but I lost them (among others) on my trip to Japan, so I'm seeking to replace them just in case I'm never reunited with my lost laundry. ;~; Please let me know if you've got either of these shirts in good condition and are willing to part with them! I also still have plenty of items directly from Japan up for sale- everything below except for the can badge! I've lowered some prices and offers for the cup will officially end on Saturday at 6:00 PM CST and I intend to have all pending orders shipped by Monday/Tuesday. I'm also officially re-opening my regular sales post so you're certainly welcome to look at and buy from that as well. :D Click the image below for my post-Japan sales (including a link to my regular sales)! Ok, so this is a busy post. First off. New gets! Woot! I just got a package from sunyshore and I LOVE everything I ordered! Next is sales, I've updated my personal sales with a few new things. You can check it out HERE or click the link below. Lastly, a reminder for the B&W GA I am hosting, we have 3 more days to get those bids in. Most starting at only $2-$5! 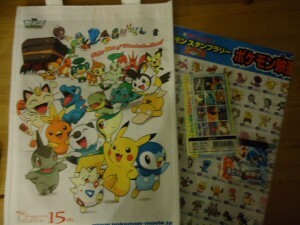 Lots of Pokedolls and other goodies. 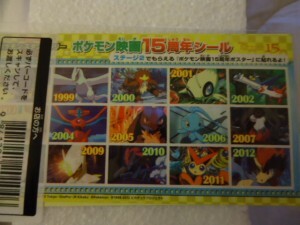 I have a Japanese Mew EX for trade and I am also willing to trade anything from my previous TCG Pokedex sales. I am now also taking offers on individual cards, but please read the rules before you attempt to trade or offer for them. 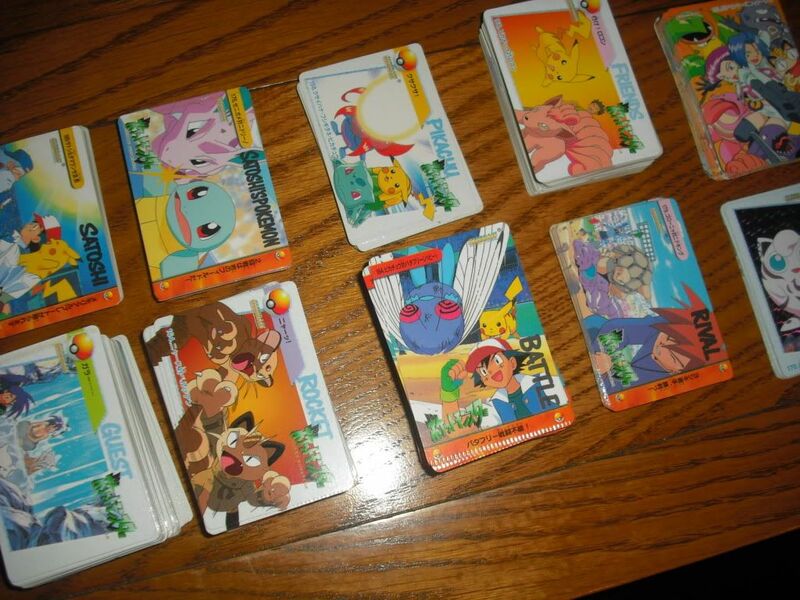 I can also trade TCG cards from my regular sales that can be found here. I am not home at the moment. I can pay for my purchases, but I cannot check for my own item conditions and availability until next sunday. 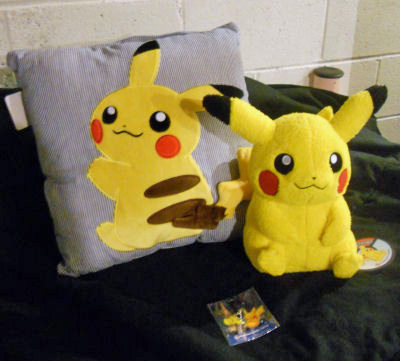 it would seem that I'll soon be moving to NY come October or so, its a long distance move and I would like to save as much money as possible on shipping stuff to myself... so I'm wondering if anyone has experience with putting their pokemon pluses into a space bag? 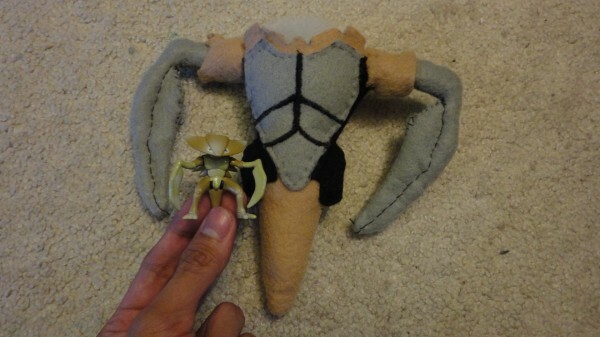 will it mess up the plush, or just need to fluff them later? any advise would be lovely. second- if you live in colorado or midwest NDK in denver colorado will be coming up, its a good sized con so I'm wondering if any other collectors have plans on attending. if there is enough I would love to see a meet-up! 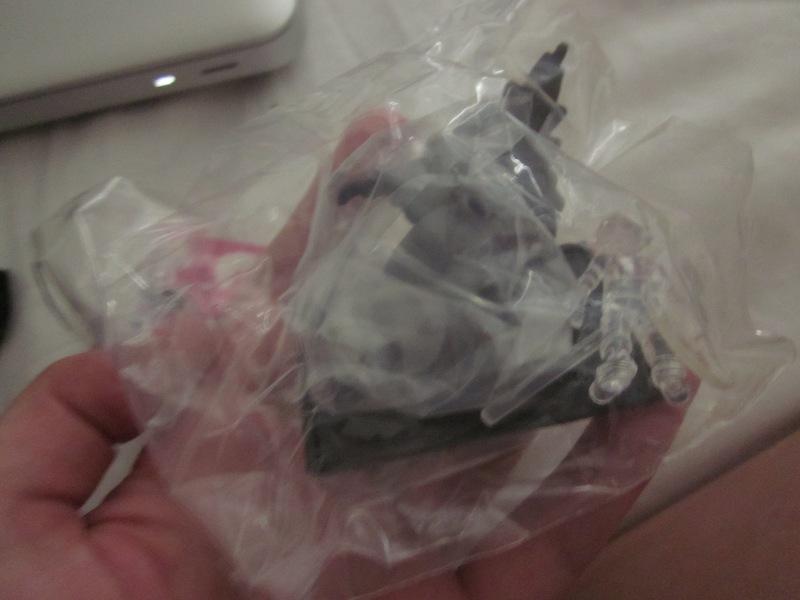 I have a corsola and a ivysaur bell I would trade if anyone was interested, otherwise name a price. M: Ehy! Ehy! Come on Quilava! I wanna play!! Come on, get up from there, little fat doggy/mouse or whatever kind of animal you are! Q: Zzz...Zzz...Eh? What? What's going on? M: It's me! 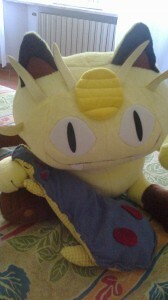 The amazing and fantastic Meowth! Come on, get up! I wanna play with you!! M: But no, no, NO! This time is different! We are gonna play a new great game! 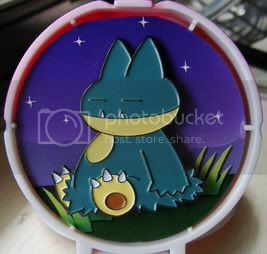 Come on quilava, get up now!! M: No! We can't wait! Justice can't wait! 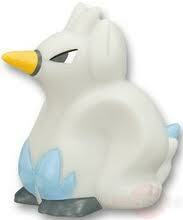 I'm a super hero, and I'll save you quilava, you bet!! Q: Oh, fantastic... So, am I supposed to act as a kind of damsel in danger?! M: Ok! So, now you are attacked by some evil people, you are completely helpless when... 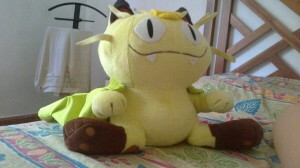 THE AMAZING SUPER MEOWTH APPEARS ON THE HORIZON! M: Not yet!!! WAIT a minute stupid quilava! I'm fighting! Q: WOW, you saved me!!! My hero!!! My HERO!!! 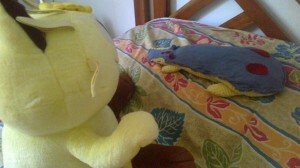 M: Yeah, that wasn't easy, but for such a girl like you I could have killed a entire army! M: BUT I'M YOUR HERO! YOU CAN'T GO AWAY FROM ME LIKE THIS! Oh well, I'm gonna have some milk. 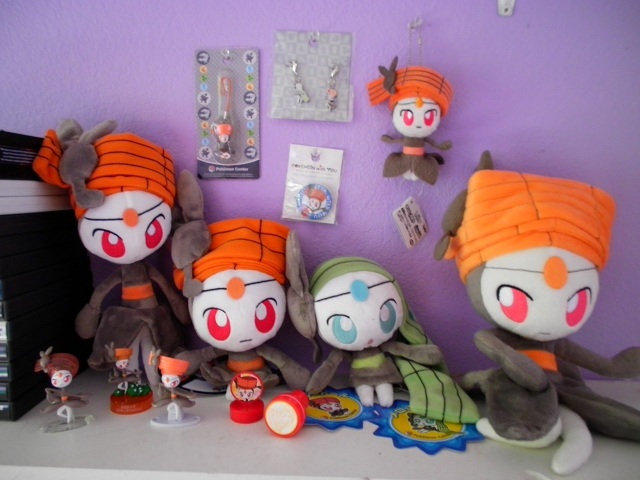 so i came home today and found my cats (BAH) had somehow gotten up onto the third shelf (over 5 feet off the ground) and had been playing with my zukan collection. needless to say i was not happy. 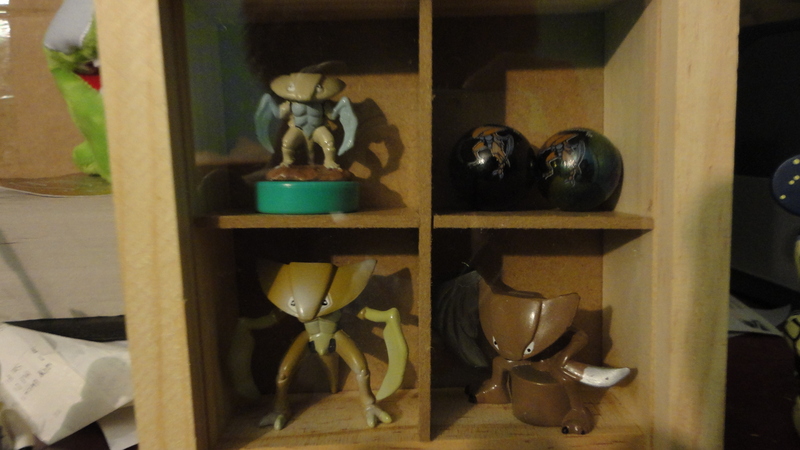 (luckily i had all my super expensive vee's and pidgy's locked up in a glass display box) anyways after cleaning everything up and redisplaying them in a different room on an even higher shelf. i noticed a few chew marks, which needless to say need to be replaced. as they are no longer acceptable. Hi guys. just wanted to do a quick collection update/gets post~! 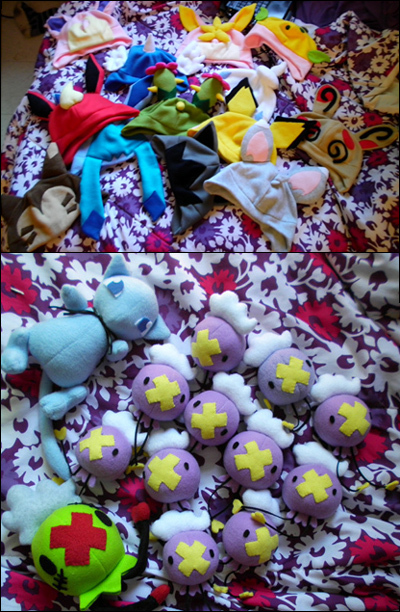 anyway, the items from my GB's arrived today, so i thought i'd do a quick update of what i've got so far~! finally, a reminded for my custom plush and hat commissions~! click the pictures or click here to see customs post! Chibi Banpresto Team Rocket figures! These chibi Team Rocket figures are being released by Banpresto in an ichiban kuji (lottery) later this month! 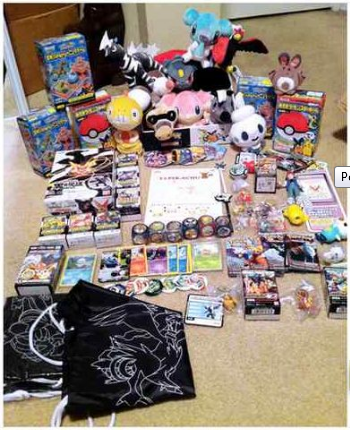 Other prizes include chibi Pikachu figures (no pictures yet), with special prizes being a pearly colored version of one of the chibi Pikachu figures I presume, and a pearly colored set of these same Team Rocket figures. These figures are really cute, and I am really happy Banpresto and other companies are finally making merch of people again! I haven't posted in a while, so sorry that this is just a sales post. I'm waiting on a couple more things before I do a collection update! For now, here's some Carddass sales! We got a large lot of crimp-damaged cards and just kept one of each, and I thought I'd see if anyone would be interested in the leftovers. Click the cut for pictures! I also updated my regular sales recently, and can combine shipping! Click the banner to see! 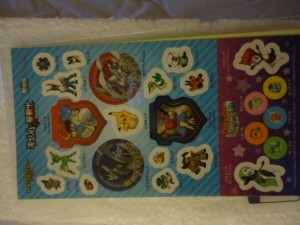 this is a bit of an odd question but does anyone have one of these tomy 1998 talking mew figure's shown below? 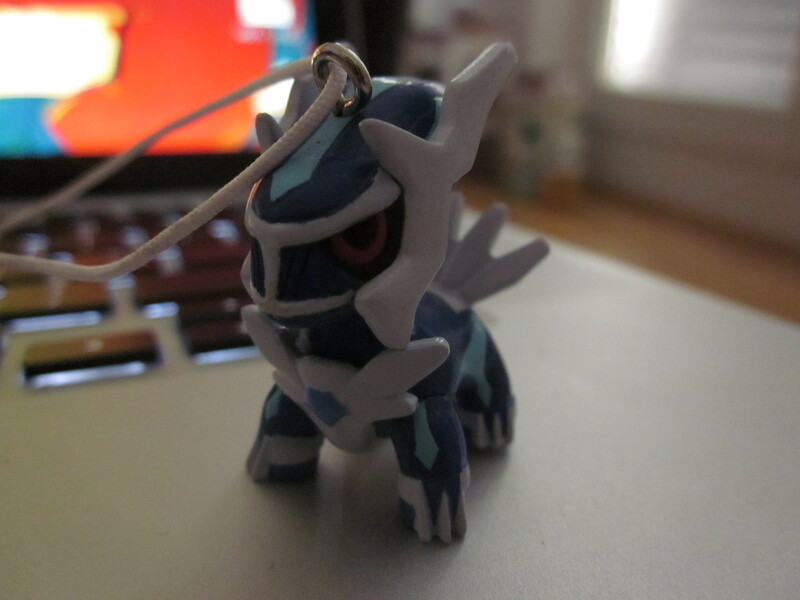 because i recently got one and it um...glows in the dark. not sure if its supposed to but its a little strange. I've tried taking a picture of it doing it but it cant be picked up by my camera! 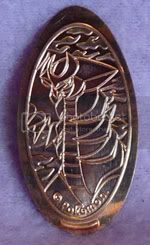 REMINDER ABOUT MY SALES & GAME AUCTIONS! 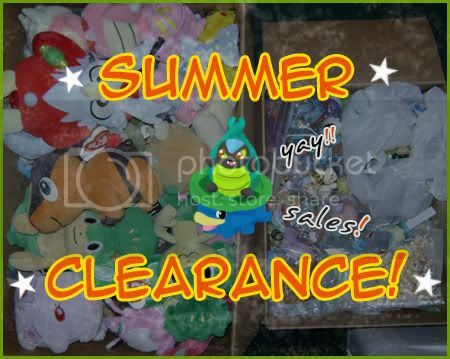 A good amount of the figures have been cleared out but there's still about 33 plush and atleast 30 figures left, plus tons of flats and few misc things! 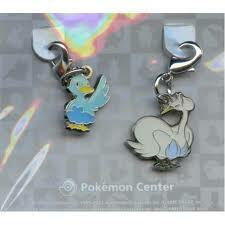 Up for haggling and possibly trades! 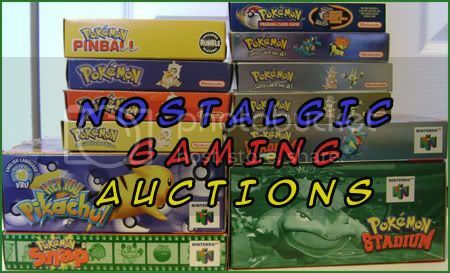 Most games still at starting bids and Red and Gold have not yet been started! 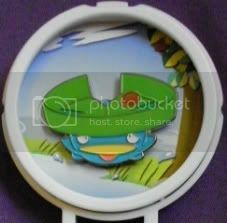 I randomly found the Lotad pin in a google image search when I was trying to find Lotad figures. Not too long after I happened upon it on y!j 8D I couldn't resist it, too cute! Thanks everyone! Almost the weekend hooray! Summer Contest Entry + SALES - Annie's Espeon among other things. Howdy everyone, here with another sales post. Also for those who bought from my last sales post, everything has been sent out. Sorry about the wait, you should all be receiving this weekend or so. Sorry about that.